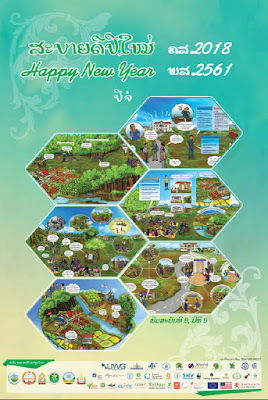 Since 2009, the Land Information Working Group (LIWG) in Laos has been producing an educational calendar each year. The organization is made up of international and local civil society organization staff and other individuals working on land issues in Laos. 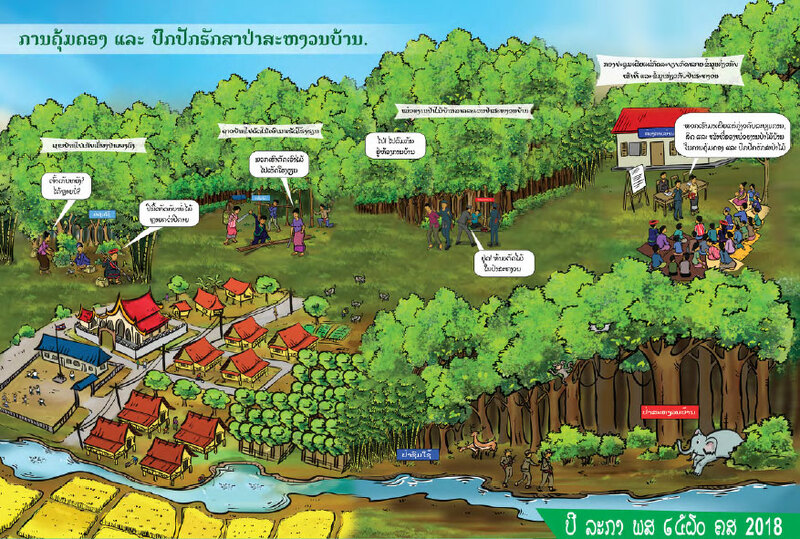 Nearly 40 different organisations are represented in the core group. 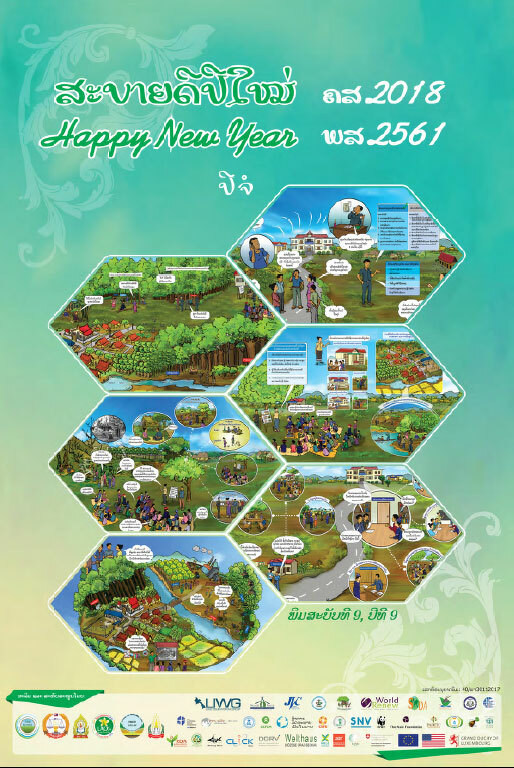 The calendars are done with custom artwork covering a variety of land related issues. They're educational and beautiful to look at. Their free download link is here for the 2018 calendar.